This is a really wonderful presentation/talk about art and technology! You’ll probably laugh and have fun watching too. Very interesting! 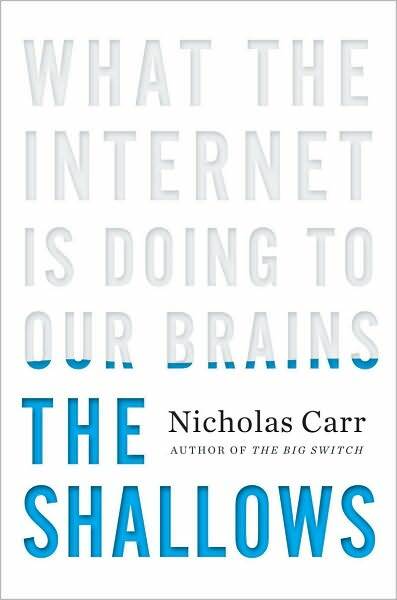 “The Shallows: What the Internet is Doing to Our Brains” by Nicholas Carr is a terrific and fascinating book. I couldn’t put it down. It would be easy to dismiss Carr and say “oh yah, whatever, the internet is making us all dumb, riiiiiiight,” but his case is compelling and hard to dismiss. He isn’t even so much saying that technology is bad at all. His point seems to be that we should be more mindful of the impact that technology has on us. Only Carr talks about it with interesting and thought-provoking examples from ancient history to current psycho-biology! 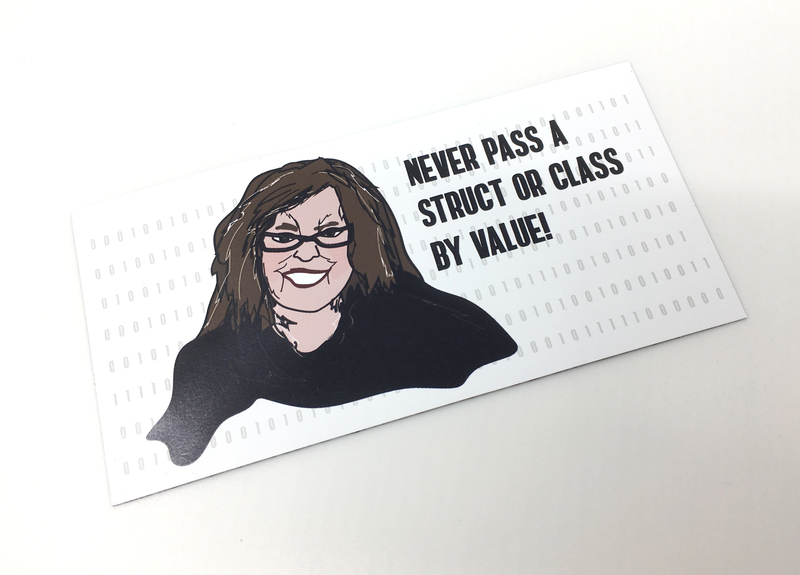 You’d do well to read this book in print and NOT on an ebook reader too!